It was a long recovery from her traumatic brain injury — it never really ended, actually. 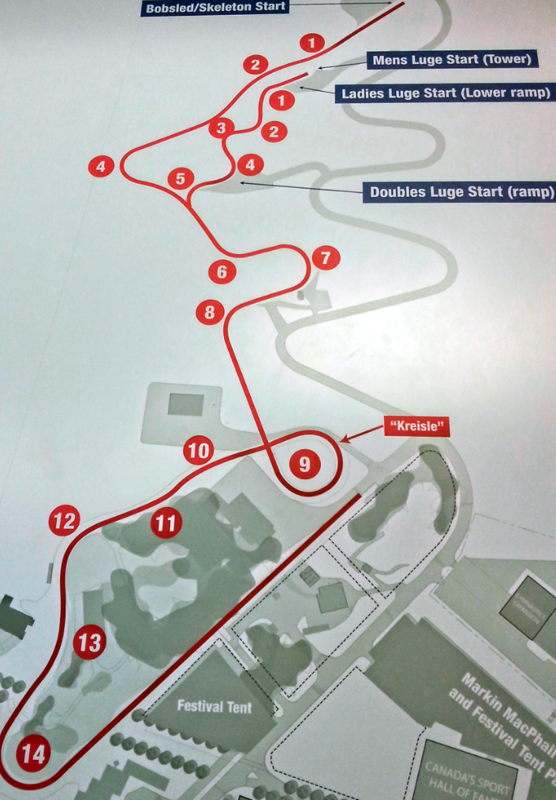 On her final day of training at the Calgary Olympic Park, 12-year-old Jessica Sevick stepped up to take a run from the ladies’ starting mark on the luge track. She had been gradually moving up from the junior start over the previous few weeks. A week earlier she had had an accident on the same start. She was back again. 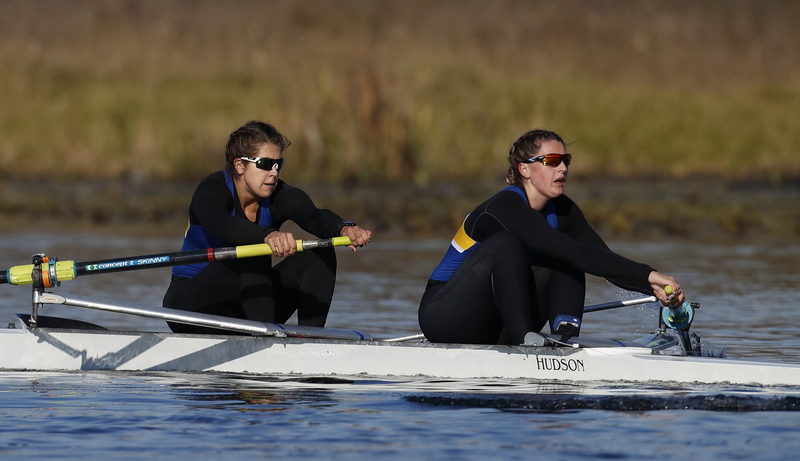 Today, the neuroscience student is a key member of UBC’s varsity rowing team in the women’s 8 and double sculls event with hopes of making the Canadian national team in the future. Just two weeks ago, her crew won gold at the Canadian University Rowing Championships. The last thing Sevick remembers before that final training run at 12 years old was a game of laser tag the evening before. The following three weeks are almost entirely gone. On one of the final turns of that run, Sevick’s sled hit the bottom of a curve and then slammed up against the top of the track. Her helmet came off and she hurtled down the final feet of the track bare-headed, “just ping-ponging.” The last time she was clocked, she was going 86 kilometres an hour. When her team finally reached her at the bottom of the course, she was unconscious, choking on her own vomit as her jaw locked. She was airlifted to hospital and assessed on the Glasgow coma scale for cognitive impairments. Fifteen out of fifteen means there are no cognitive impairments. Eight or less is comatose. Three is a deep coma. Afterwards, Sevick’s family was told she may not survive. If she did, she might be disabled for the rest of her life. She was in the hospital for a month. “[The doctors] asked me if I knew what time of day it was and I didn’t respond,” says Sevick of the day she finally woke up. “They asked me to point to a circle or square or triangle on a chart, and they asked me to compare a cat and a dog, and I really just didn’t know how to talk or anything. She had spent the first week after the accident in a coma, and then another week in a medically-induced coma due the swelling in her brain. Once the swelling had subsided, they flushed her lungs to prevent pneumonia ­— and she woke up. It was her sister Jane’s birthday. Sevick was in the intensive care unit for another three days before moving to the neurology department, where she spent another two weeks learning to walk and talk again. By the end of her two weeks, Sevick had scored at a 16-year-old’s reading level — a promising sign. Just six months after her accident in January, Sevick was back to writing exams in schools and competing for her school’s track team; though she felt good, she wore a bright red bike helmet for safety. She began training for biathlon that summer. She had watched the Salt Lake City Olympics while recovering, and for some reason she fell in love with the sport. So she tried it. But it was a long recovery from her traumatic brain injury — it never really ended, actually. She eventually got an engineering degree at the University of Alberta and worked as an MRI research assistant at the University of Calgary (U of C). Her work consisted of finding diagnostic tools for early imaging of concussion and traumatic brain injury. She had found her passion. “I was surprised how in love with it I was, how excited I got about the research,” says Sevick. While at U of C, she volunteered for an MRI study, which not only revealed some unique traits about her brain’s physiology but also visually exemplified her continued symptoms. She has poor balance. She also spends more time memorizing tasks than others. The MRI provided some explanation. 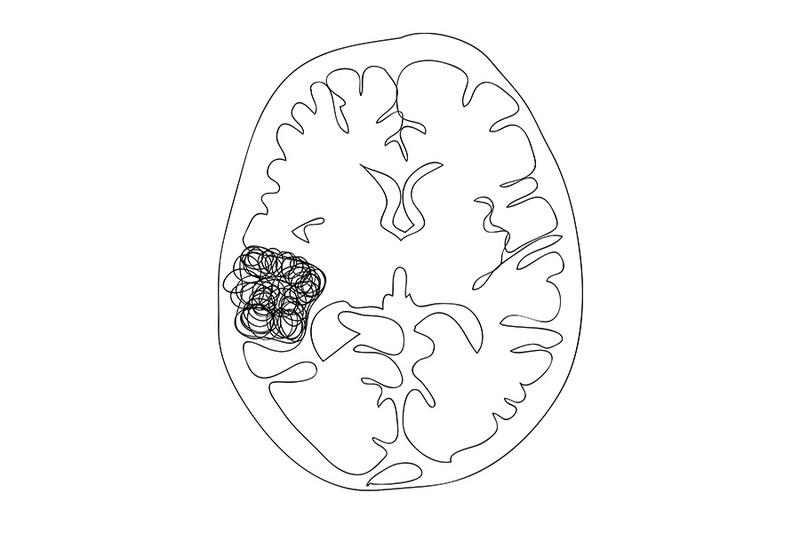 Sevick had cerebellar atrophy — a loss of brain mass on her left side. There it was. Her poor balance is one reason why she found her way into the sport of rowing, though not the full story. While in Calgary as an MRI assistant, Sevick tore her ACL playing soccer. The injury came with complications, as much of the ligament was left behind in her knee cavity. A year after her surgery, she still wouldn’t be able able to fully extend her knee. Following a phone call home to her mom, where she cried over having to do rehab and recovery for yet another injury, fate would fall into Sevick’s path. Later that day, her mother ran into a former physiotherapist of Sevick’s at a grocery store in downtown Calgary, who suggested Sevick come see her again. It was funny; her parents live outside Calgary and almost never go downtown. Her mom did that day. Sevick went for an appointment. “I went and saw her for my knee but then obviously I’m 5’10” and large so she was like, ‘Oh, you should give [rowing] a try,’” Sevick says. She did give it a try, and instead of finding a passing hobby to make new friends and “get a hot bod,” as Sevick said, she found another passion of a lifetime. She came to Vancouver in 2017, both for the academics and the athletics. UBC has one of the top university rowing teams in the country, and her research supervisor was on campus for the five-year, multi-million dollar Canadian Traumatic Brain Injury project. There was perhaps no better fit for the Albertan who hoped to balance her studies and varsity sport. But things aren’t perfect. Her pursuit of neuroscience has made her think about her own experience, and her injury, in a different light — how the health care system worked, for starters. From having been told Sevick may not survive in that initial consultation post-injury to fielding comments from psychologists on how she was reintroducing sport into her life too soon after injury (though medical check-ups had stopped), she is keenly aware of the support her family lacked in a difficult, scary time. And she still has bad balance. She still has to work harder to remember things than other people do. Her brain is still her brain. “I don’t know if it’s because I went back to school last year, but I saw a big change — new city, new school and stuff — but I’ve been having a lot of trouble with depression and anxiety lately, so they think that that could be part of the traumatic brain injury thing,” Sevick says. The track of life hasn’t been easy for the now-UBC student athlete. She’s faced twists and turns. She’s had the crash outs. But she continues to get back up and try again. She keeps finding her way to the start line.